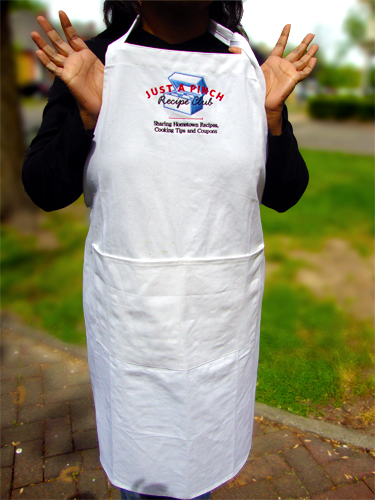 This extra sweet cook's apron is made of 100% pre-washed brushed white cotton denim. Apron features a dual front pocket, generous dimensions, adjustable neck strap and extra long ties for comfort. 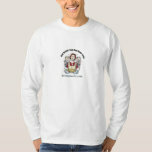 Fashionable enough for party wear, sturdy enough for spills and soft enough to wrap-up in. We don't recommend cooking without it! 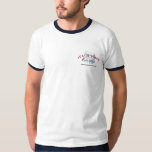 We invite you to Premium membership! Get access to Blue Ribbon Fast Track, a free apron (with the purchase of each 3-Year Premium membership), ad-free browsing, and ability to toggle auto-play of Videos in content. 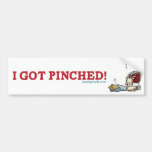 At Just A Pinch it's a good thing to be pinched! 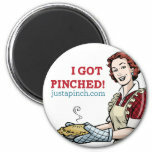 If you (or your recipes) have been pinched, then proudly display it with this Just A Pinch "I've Been Pinched" refrigerator magnet. A nice gift for your favorite Home Cook, or special treat for yourself -- either way, simple says it all with the stylish Just A Pinch tee. 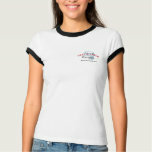 Show the world (or at least those following you) that you've been Pinched and are proud of it! 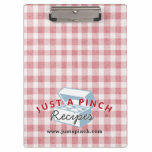 Have fun while staying organized when sporting this stylish gingham clipboard with cheeky logo on the back. 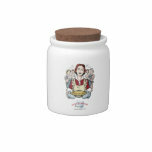 Store your mouth watering creations in this wonderful jar. 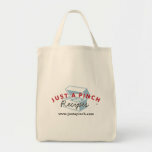 Show off your favorite online recipe site with this sturdy, stylish Just A Pinch tote! 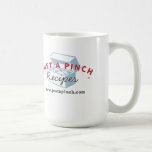 Just A Pinch celebrates home cooks. 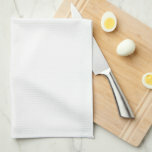 These colorful towels are a daily reminder of your achievements in the kitchen. 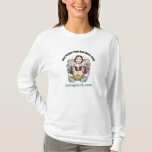 Just A Pinch celebrates home cooks. 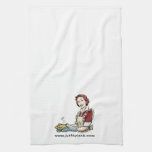 These colorful towels are a daily reminder of those applauding your achievements in the kitchen. 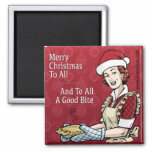 "Merry Christmas To All And To All A Good Bite" - The perfect holiday refrigerator magnet for the home cook in your life. "Merry Christmas to All... And To All a Good Bite!" 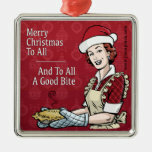 - Adorn your Christmas tree with this whimsical ornament... a perfect gift for the home cook in your life. 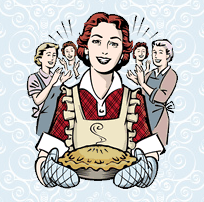 Five years and 500 recipes of Just A Pinch Members favorite recipes!